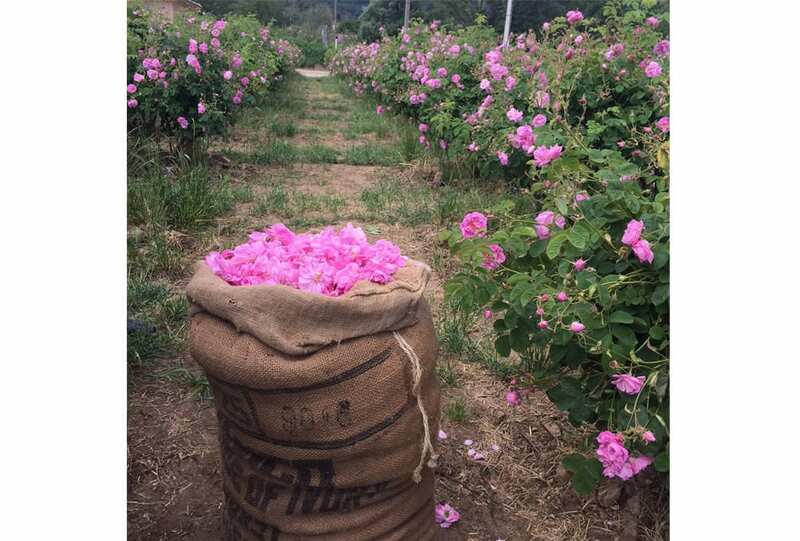 Negronis, Pétanque and picking May roses in celebration of Chanel’s new fragrance, No. 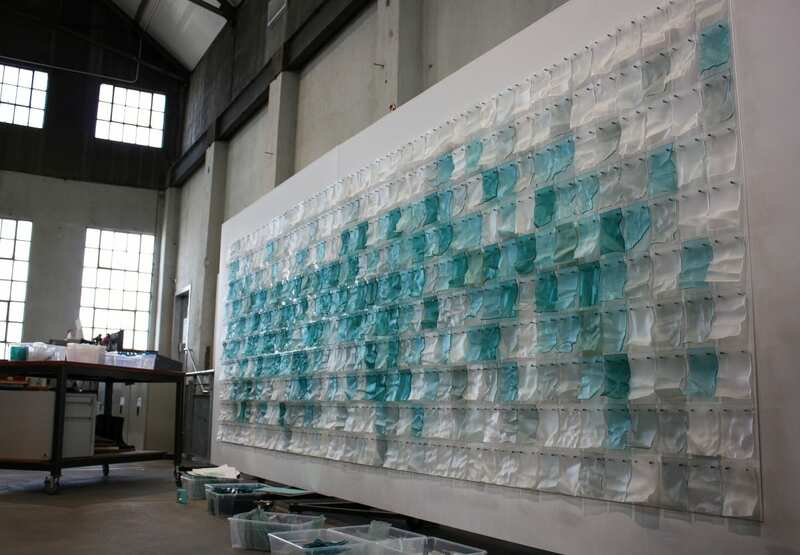 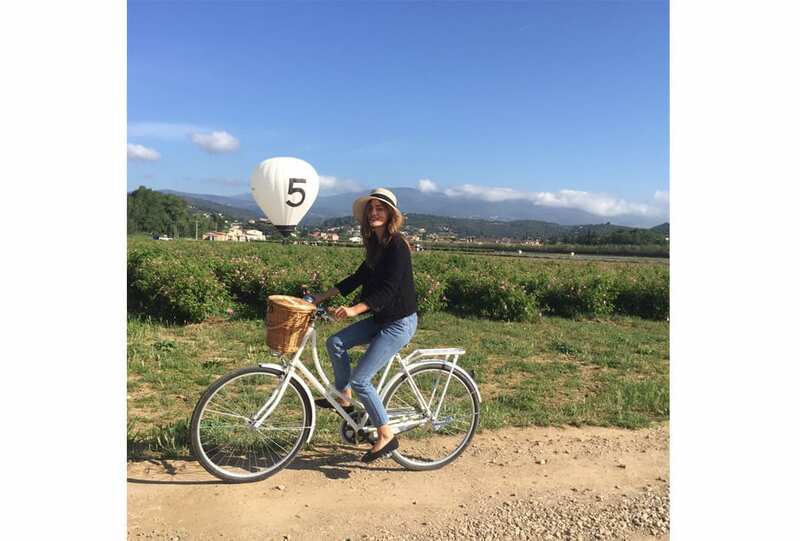 5 L’eau. 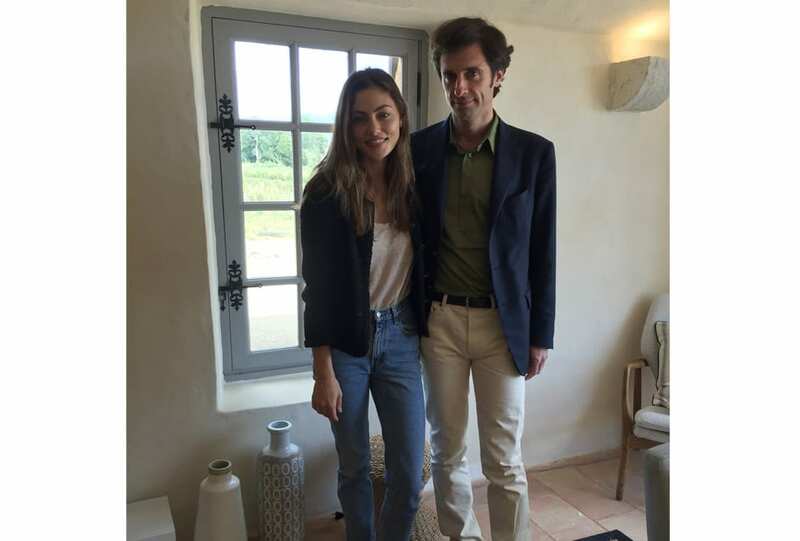 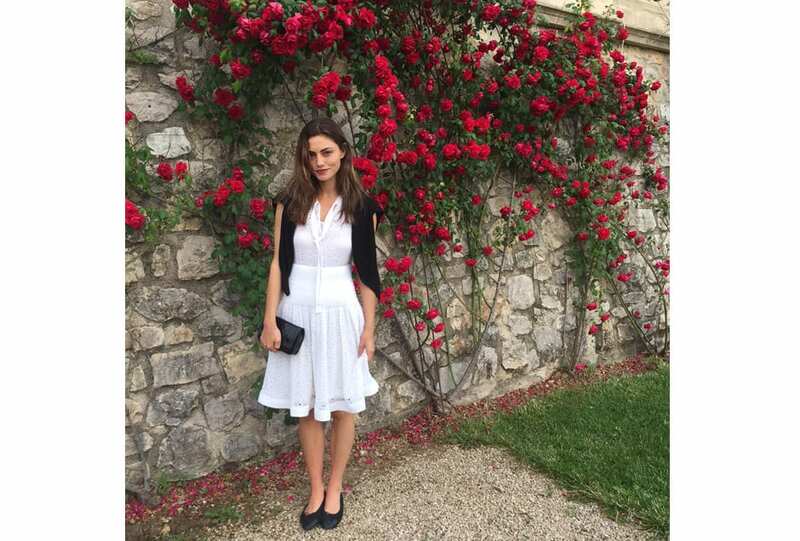 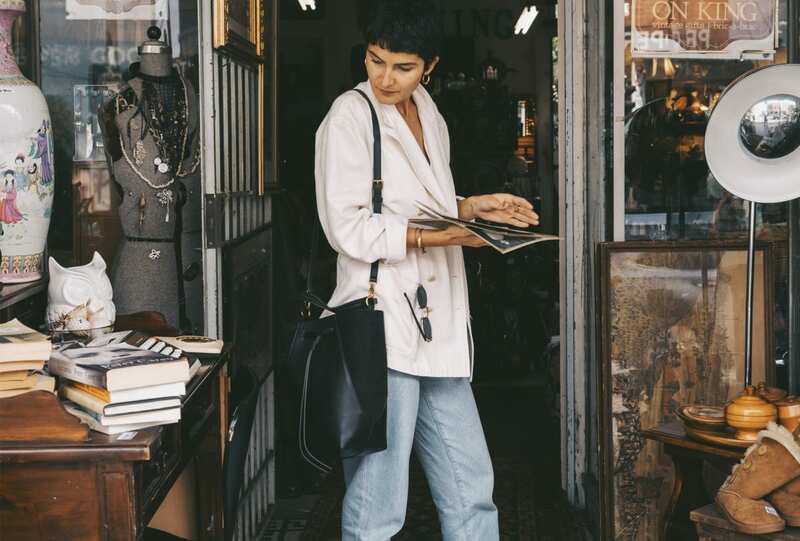 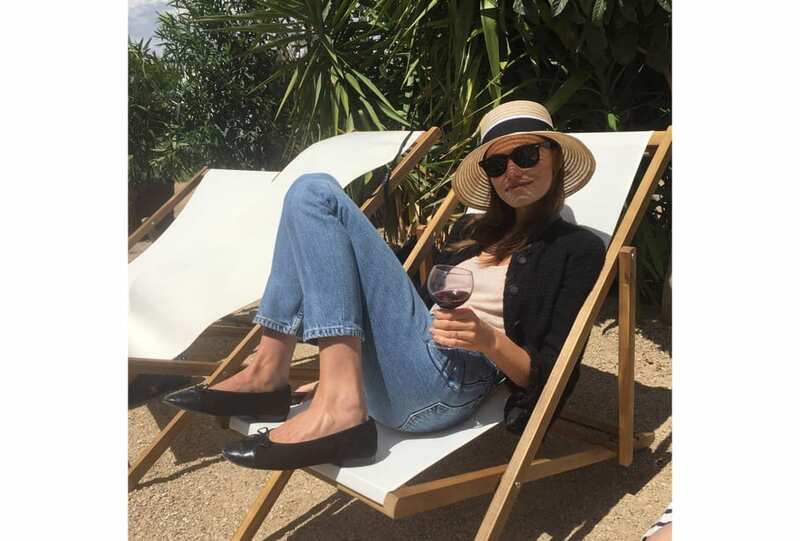 Phoebe Tonkin shares the sweetest memories from her week in Grasse, France.